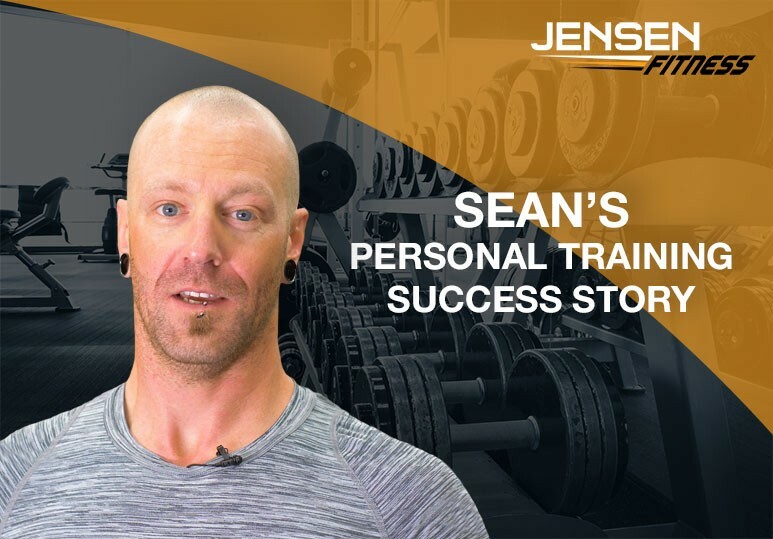 Sean has been with Jensen Fitness for over 6 months and today, he has a much higher level of energy, motivation, and fitness, and looks forward to working out week after week. Total Body Transformation Sean began working out with the. . .
A mom of three and salon owner, Ashley never felt as if she had time to look after herself. 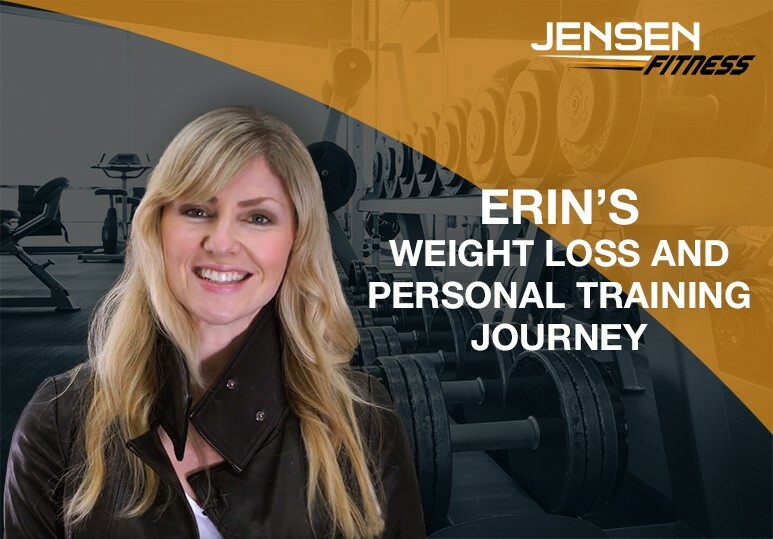 The team at Jensen encouraged her to stick to her weight loss goals and today, she feels stronger, more confident, and more beautiful than ever. Feeling. 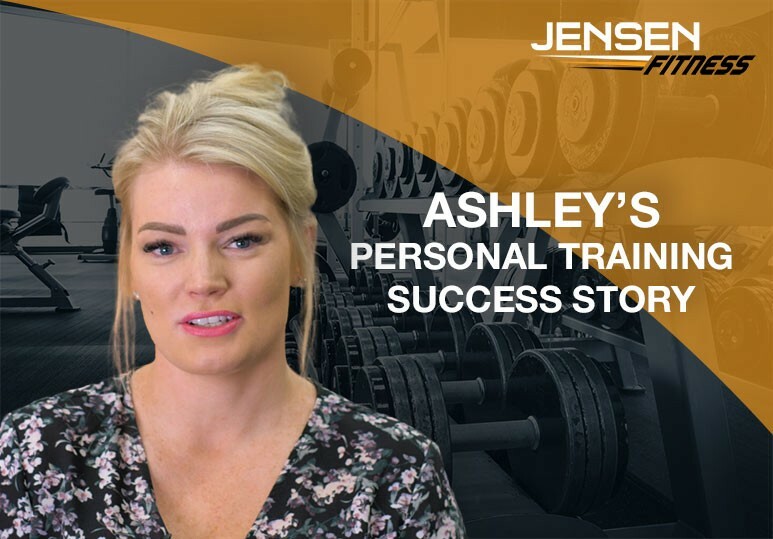 . .
After attending a friends wedding and seeing the incredible results the bride achieved with Jensen Fitness, April immediately signed up for the weight loss program and has lost 10 pounds and over 20 inches in just a few months! Taking Fitness. 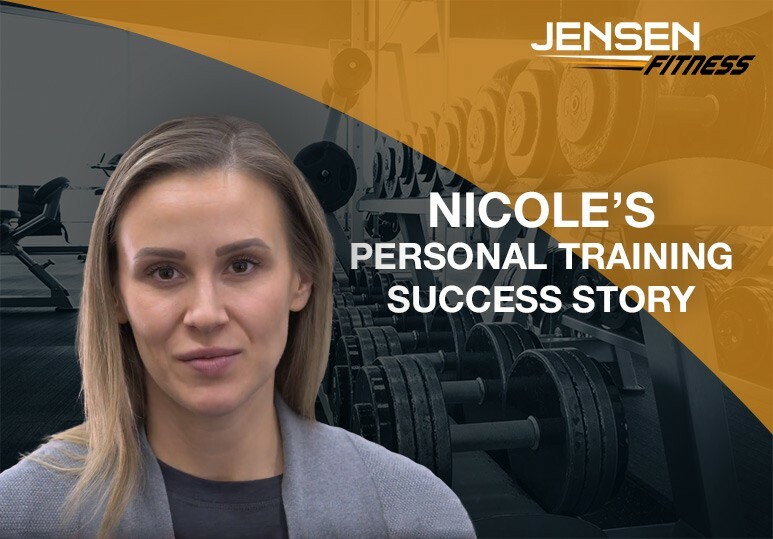 . .
As a mom of a two-year-old daughter and a full-time engineer, Nicole didn’t have the time to work out effectively. But now, after working with the fitness and weight loss coaches at Jensen Fitness, she’s in better shape than ever! In. . . This financial planner met Christine and Shane when she was on holiday in Mexico and, inspired by their passion, decided to begin her own weight loss journey. She has lost 56 pounds and 32 inches in just one year! Serendipity in. 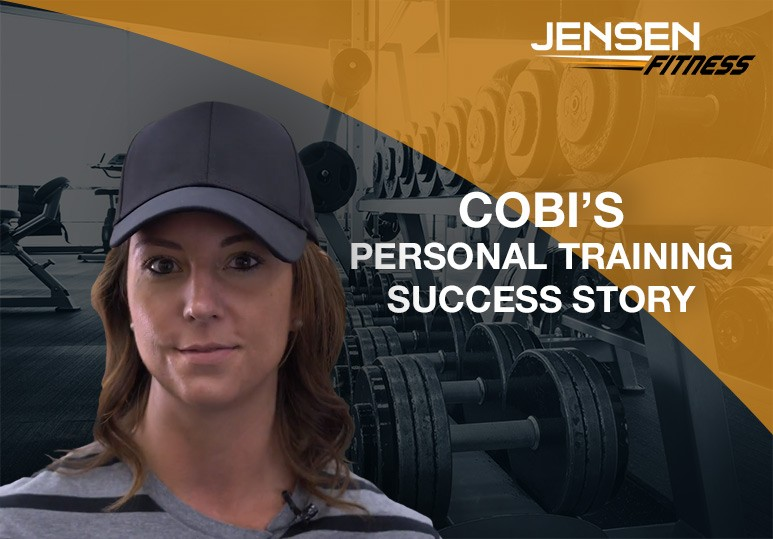 . .
Cobi was on a serious mission to shed some pounds before her wedding and it led her to the weight loss gurus at Jensen Fitness in January 2015. Since then, she has lost over 20 pounds, and continues to work out regularly and follow the nutrition. . .
Stay-at-home mom Cheryl joined the Jensen Fitness family in September 2017, after she realized she might need a little more help and motivation on her weight loss journey. We caught up with her on how working with a personal trainer and a nutrition. . .
Calgary fitness enthusiast Erin has always been interested in fitness and fitness competitions, and sought a personal trainer to lose some extra baby weight. While training with Jensen, she hit her goal weight, started lifting heavy, and. . .
Tim's Calgary personal training journey started out based on an aim to live a healthier lifestyle with his family. Along the way, Tim developed a stronger enthusiasm for fitness and forged lasting friendships with his Calgary personal. . .